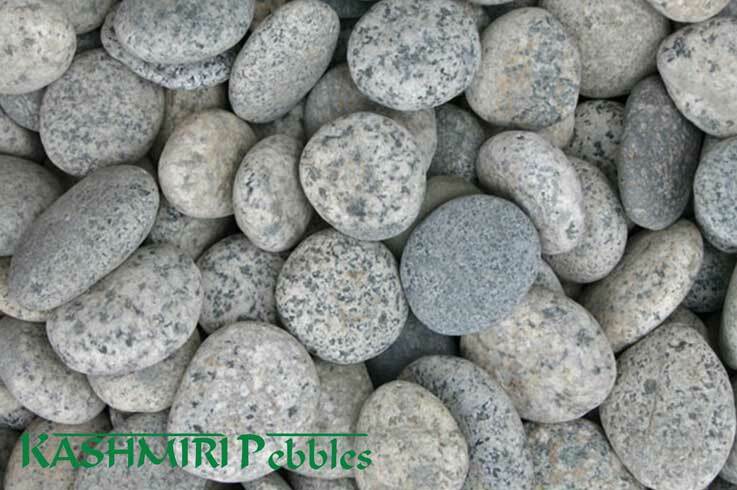 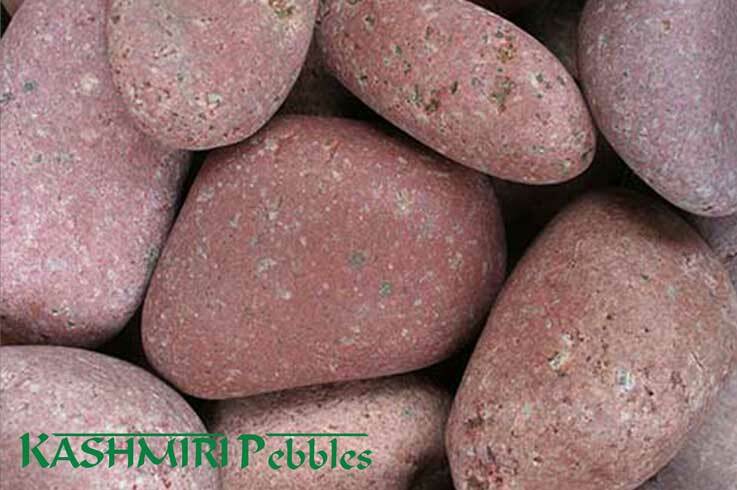 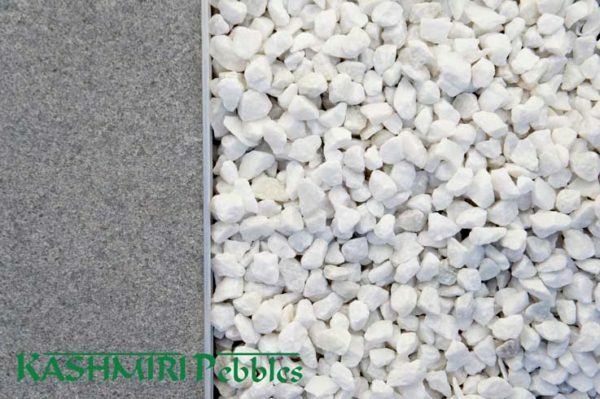 Crushed White Gravel is available in a 15-25mm. 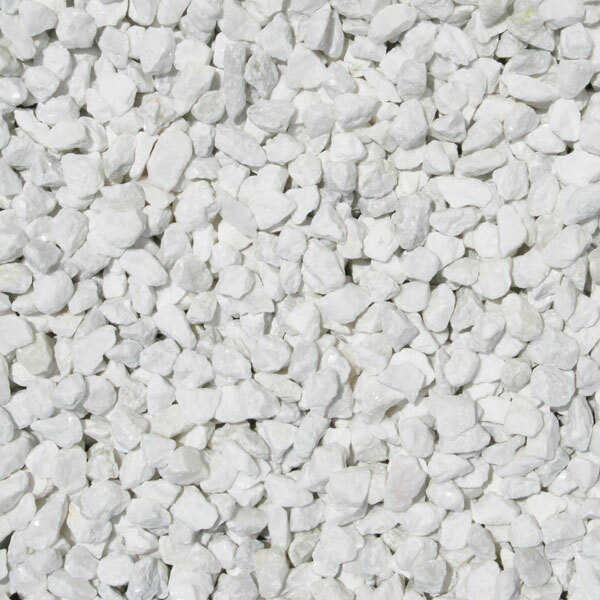 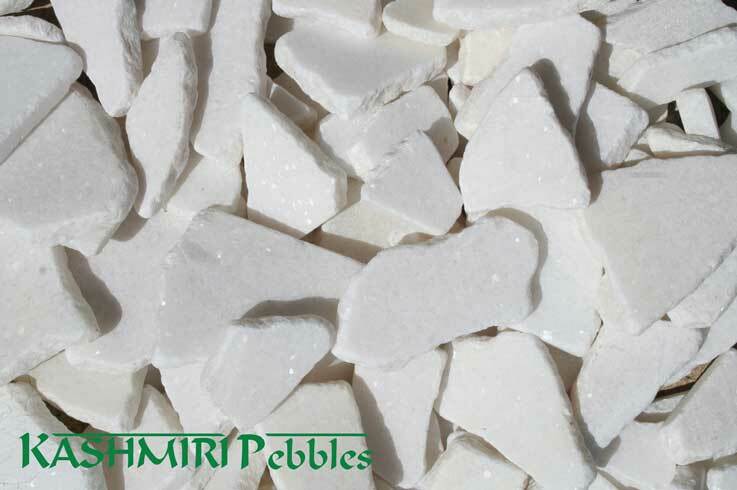 Crushed White is a bright white crushed gravel perfect for landscaping applications or garden features. With a slight sparkle they will be sure to add a little bit of luxury to your design. 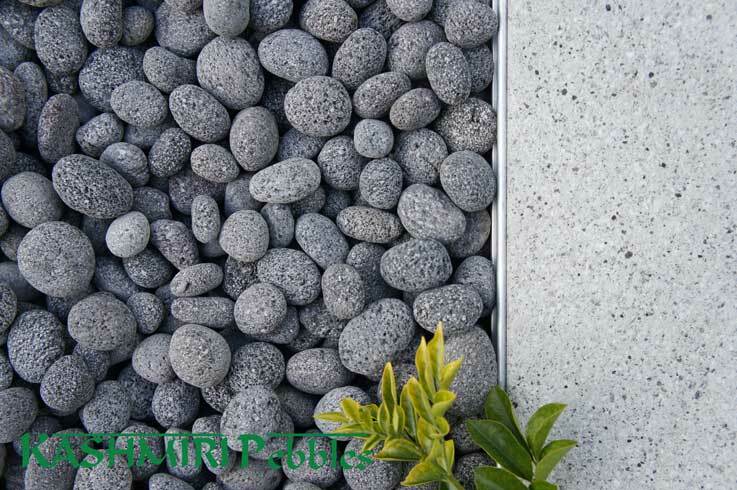 Perfect for Balinese style gardens, pots, water features both indoors and out.